Monitoring, maintenance, and management of your RightFax server is available in the form of professional services from Vox. 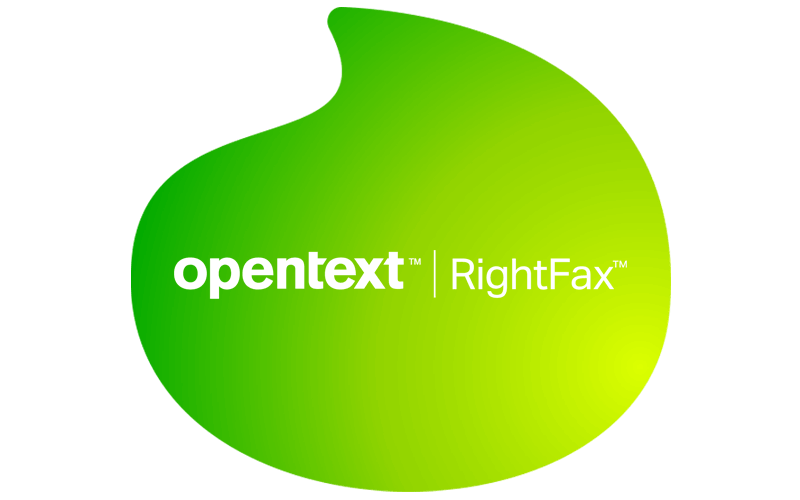 RightFax is an advanced computer-based fax solution – capable of large volume sending and valuable business intelligence (BI) reporting. Our professional services range will ensure the proper functioning and health of this enterprise-grade tool. You pick the services that match your particular needs, including the software maintenance plan (SMP); managing the installation of the latest software releases and service packs; system performance monitoring from FaxTrax; a totally outsourced RightFax maintenance portfolio administration and support; and best practice SLAs. Our RightFax services portfolio can monitor and manage RightFax servers and software, ensuring business continuity and best practice environments. Professional services can also manage software updates, so you always have access to the latest product upgrades, maintenance releases, patches, and documentation. Enjoy support services from Vox by telephone, email, fax, or online via the OpenText Knowledge Centre. Managed locally, with escalation to OpenText. FaxTrax monitors your RightFax implementations remotely, allowing advanced reporting, system monitoring, troubleshooting, and resolution. What is the cost of the RightFax SMP (software maintenance plan / SUS / RightFax license)? Yes fax numbers can be ported.